The Premium Video Marketplace with Buyer Platform and Seller Platform. - Video-driven tech designed for brand-building KPIs & desired campaign performance. - Easy, streamlined execution of any programmatic advertising deal, with any level of service needed. - Instant access to every audience segment on mobile web, mobile app, Connected TV & desktop. - Holistic video ad monetization. 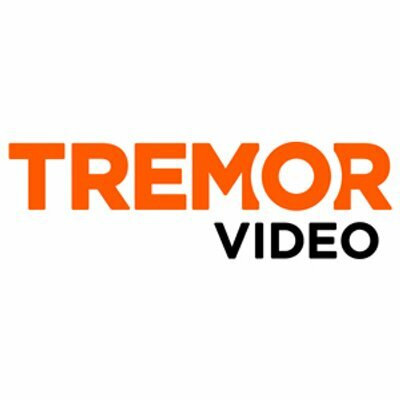 Be the first one to review "TremorVideo".